New DEW-SCENTED announce new album title and unveil artwork; first online teaser video launched! 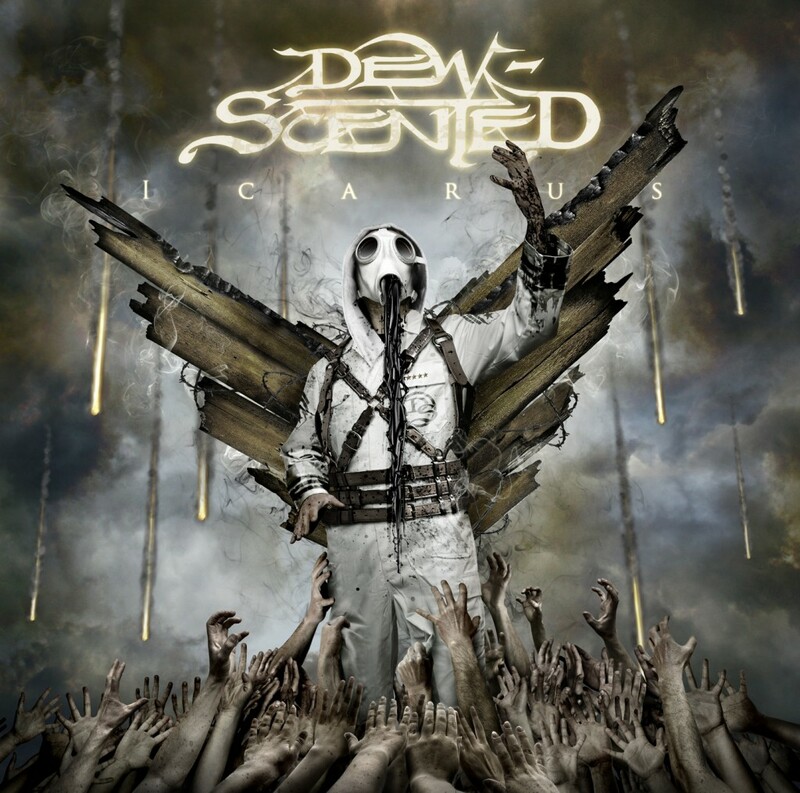 The album’s main theme could be described a modern-times, very apocalyptic adaptation of elements of the “Icarus” myth, using a lot of its symbolism while interlinking with several other personal or observant subjects, in true DEW-SCENTED fashion. Without being close to a ‘concept album’, “Icarus” has a pretty coherent lyrical flow and that helps to enhance and also to intentionally enlarge the atmosphere and vibe created by the music. 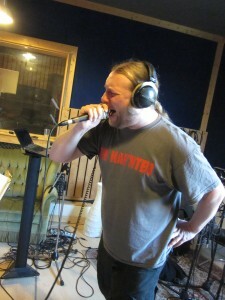 “Icarus” was recorded at Soundlodge Studio (www.soundlodge.de) with Jörg Uken (God Dethroned, Suicidal Angels, Nightfall, etc.) as producer and will be released by late July 2012 via Metal Blade Records in Europe and Prosthetic Records in North America.